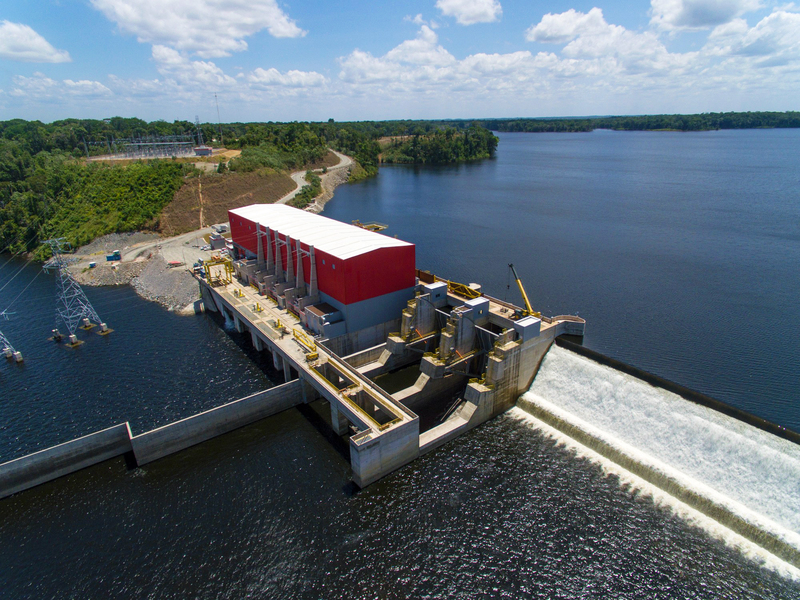 The Cachoeira Caldeirão Hydroelectric Power Plant (HPP), located on the Araguari river, Amapá state, is another project successfully completed before the deadline by CESBE. 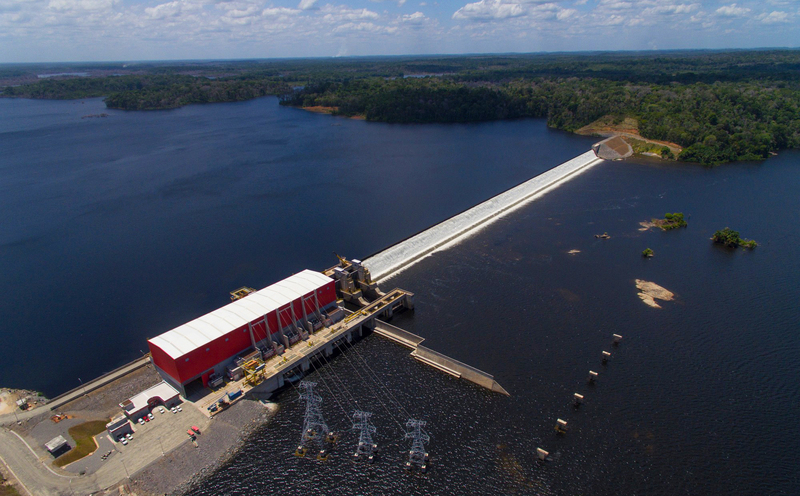 The works were completed in August 2016, and the plant will be able to generate 219MW of energy. The plant owned by EDP and China Three Gorges has three generating units, totaling 219MW and a physical guarantee of 129.7MW. The infrastructure also involved the construction of 38 towers along a 13.4km route.